BUCHAREST (Romania), March 20 (SeeNews) - Israeli-owned real estate developer Hagag Development Europe said on Tuesday it plans to invest 70 million euro ($86 million) in new projects in Romania. 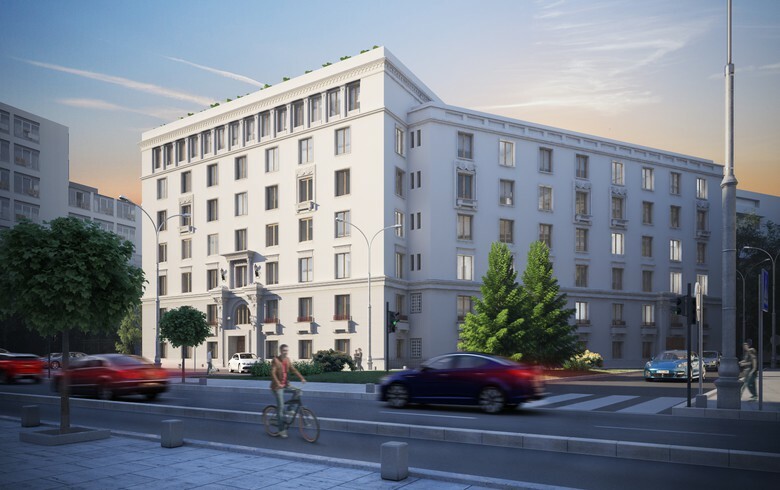 Hagag has already invested 20 million euro to buy two properties located on Calea Victoriei in Bucharest and a plot of land of over 3 hectares in the vicinity of the Pipera forest and will invest a further 50 million euro in the procurement and development of the projects, the company said in a press release. "We have chosen Romania because we have identified here a market with a considerable development potential, many opportunities and a visible economic growth. We entered the market two years ago but until the present moment we have been focusing on assets acquisition," Hagag Group Israel president Yitzhak Hagag said. In February, Hagag said it is investing over 90 million euro in a residential complex in Bucharest. Located on the shores of Lake Pipera in northern Bucharest, H Pipera Lake is the largest residential project that the company is developing in Romania.The construction works on the project are expected to begin this spring and the first buildings are expected to be delivered in the second half of 2019. With the new real estate projects, the group will reach a total investment amount of 150 million euro on the Romanian market. Hagag Development Europe is specializing in residential and commercial projects in Romania.